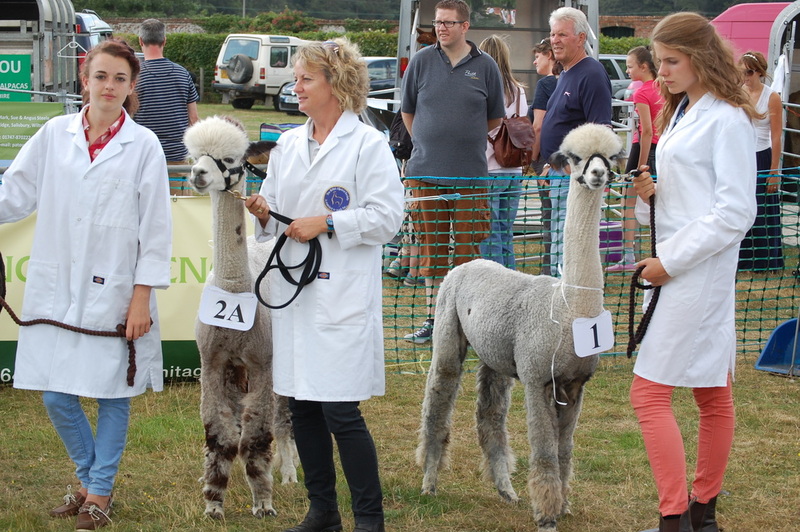 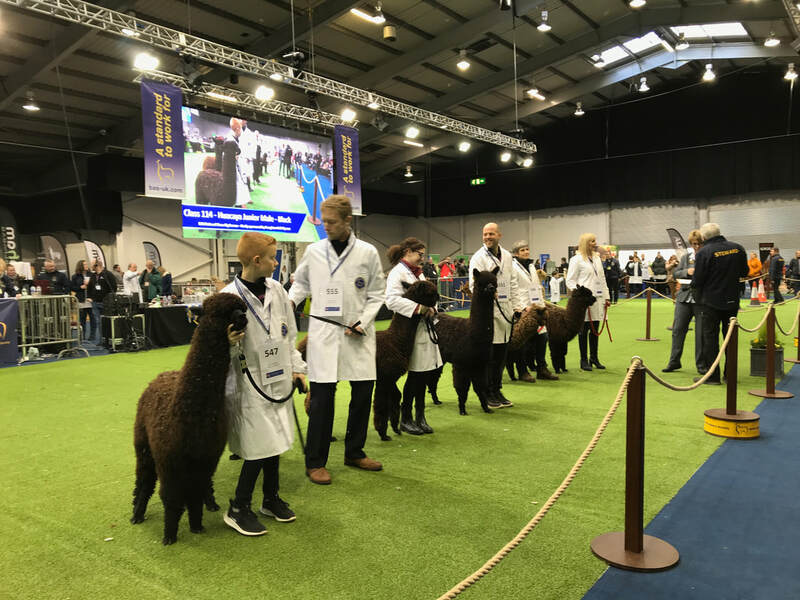 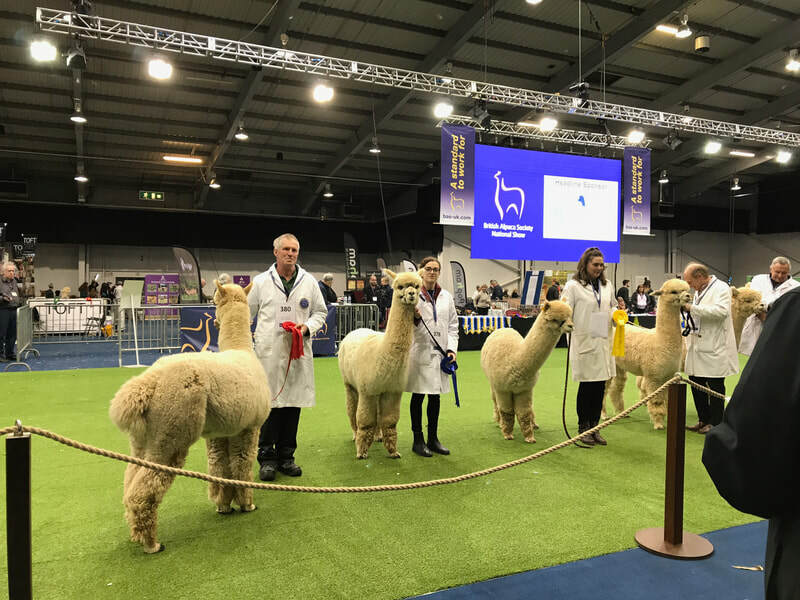 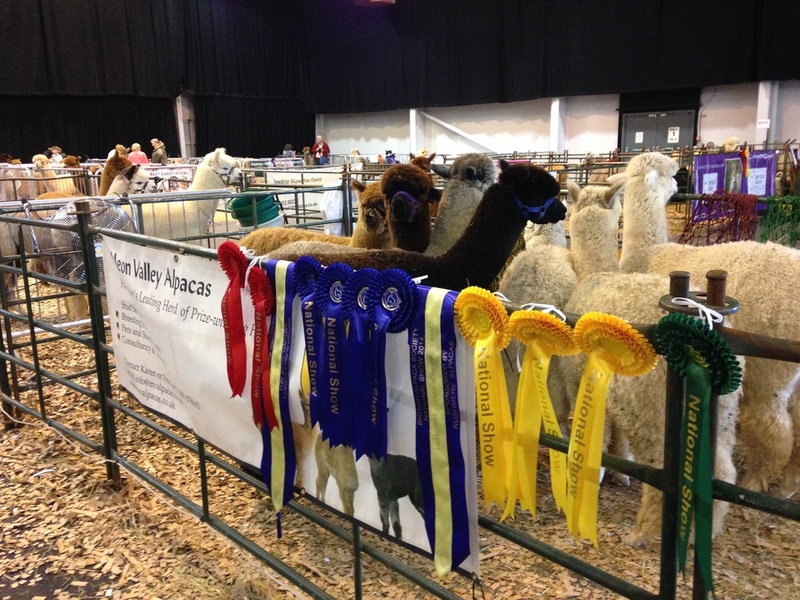 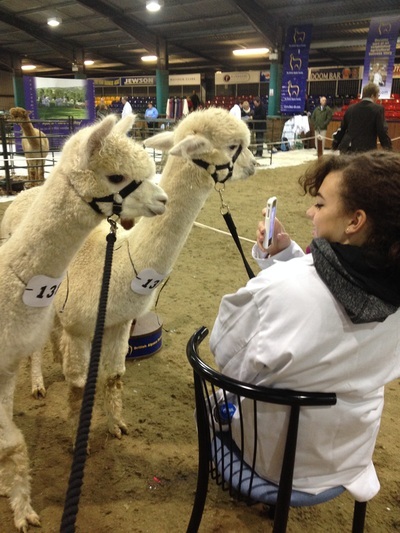 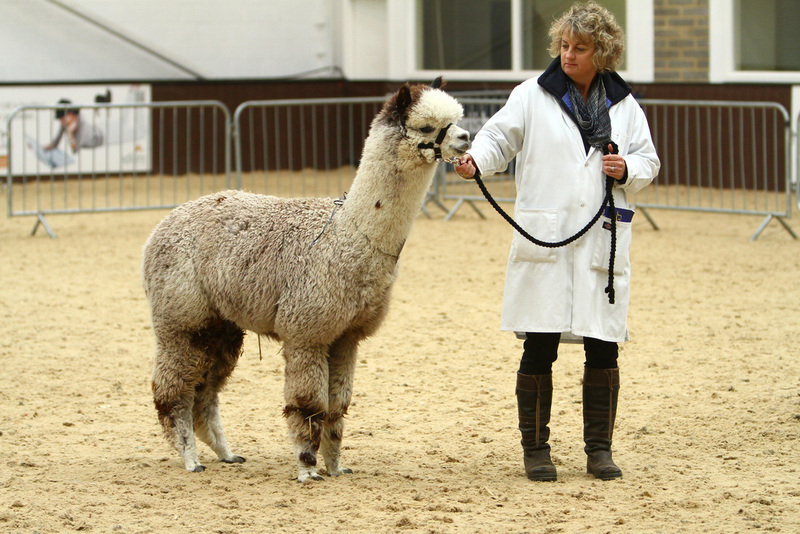 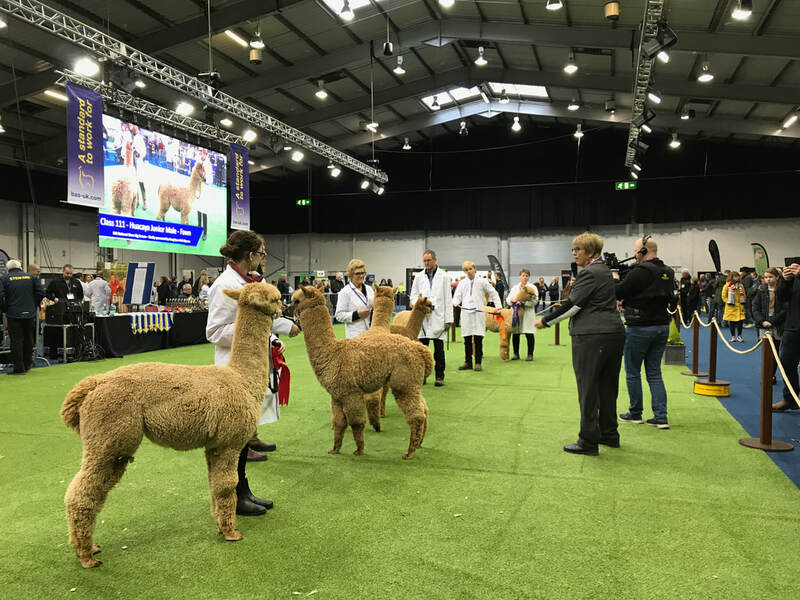 The British Alpaca Society offers a regional network of shows which enables breeders to compete and compare their achievements with other herds within a balanced and discerning framework. 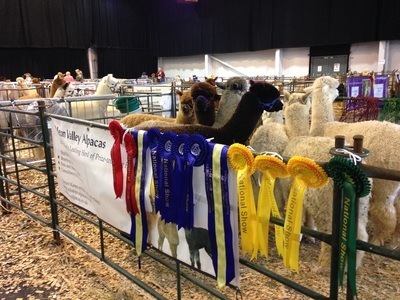 There is a National Show every year. 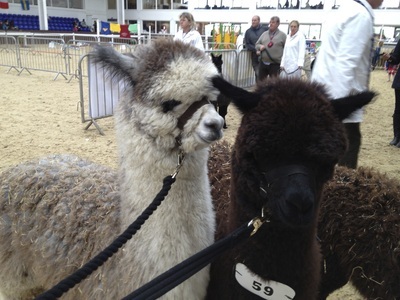 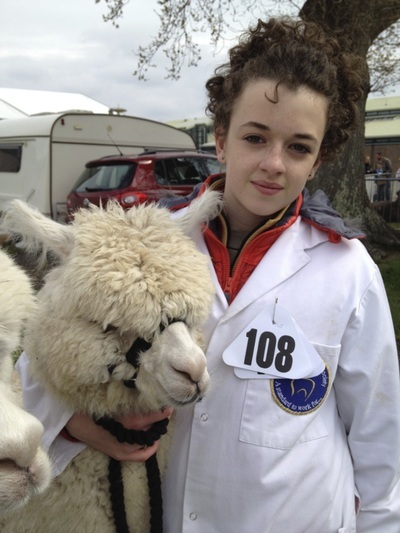 The shows are run to strict BAS rules which adhere to the accepted worldwide standards for showing alpacas and fleece. 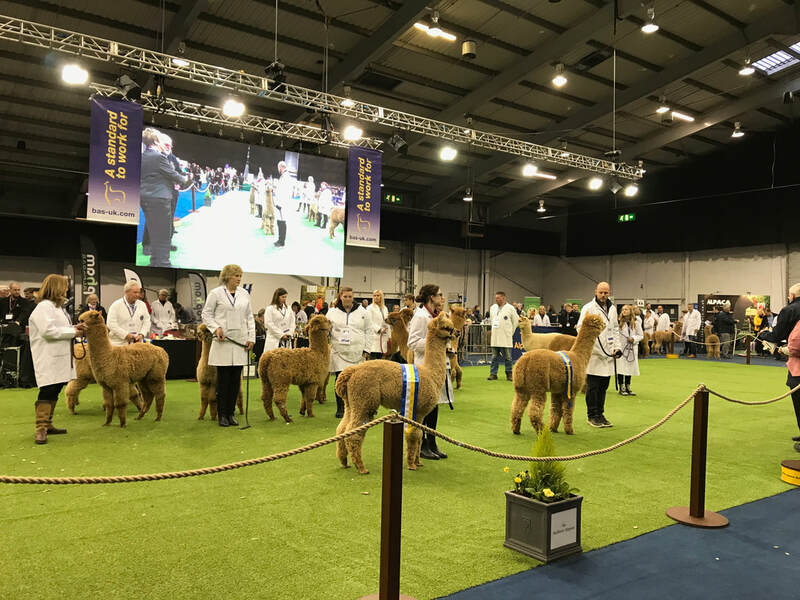 They are updated on a regular basis in consultation with the BAS judges’ panel, the BAS National Show Committee and the show organisers. 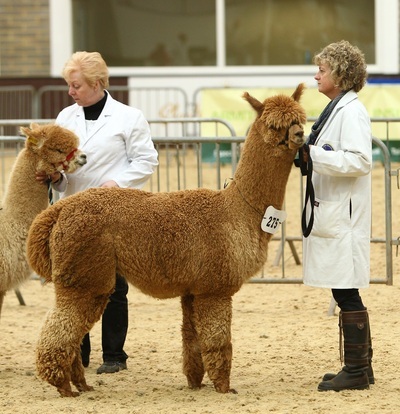 We love going to the shows, and have been very successful over the years, breeding many Champions and prize winners. 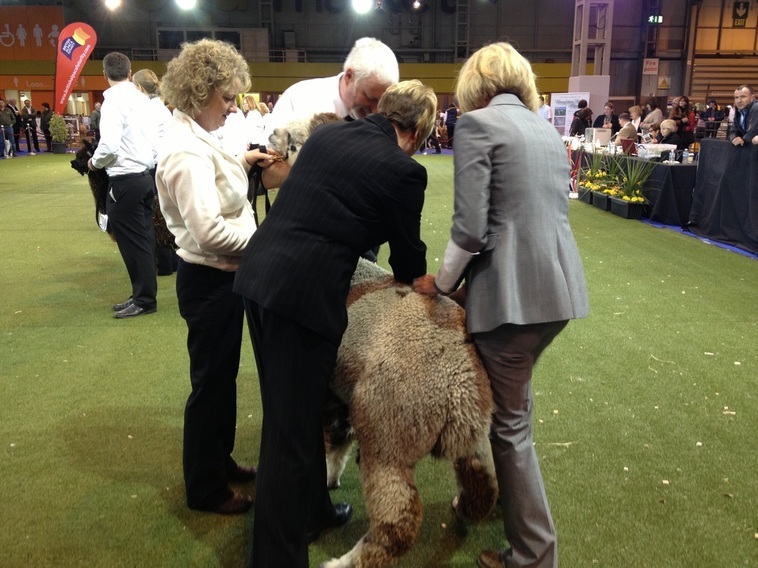 We have great fun meeting up with other breeders, sharing experiences and making new contacts. 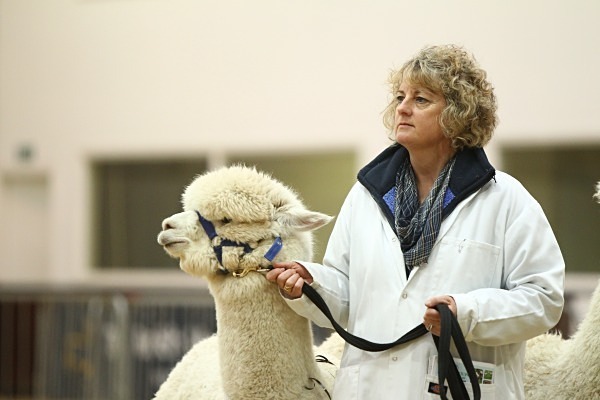 There's always new people to meet and new things to learn.